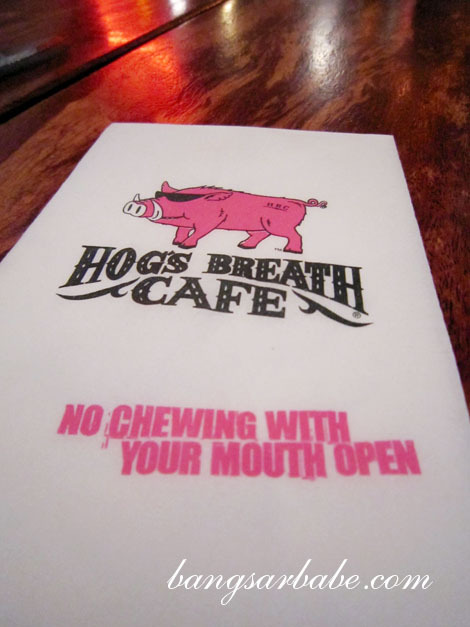 Before leaving for Gold Coast, we were told to check out various food places and one of them, was Hog’s Breath. 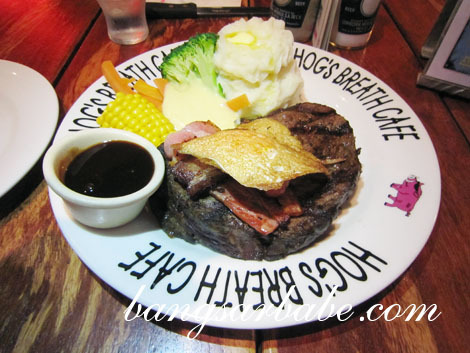 Reputed to serve prime rib steaks in Australia (I quote, “there’s not a more tender, mouth-watering steak to be found anywhere), I had high expectations of Hog’s Breath. 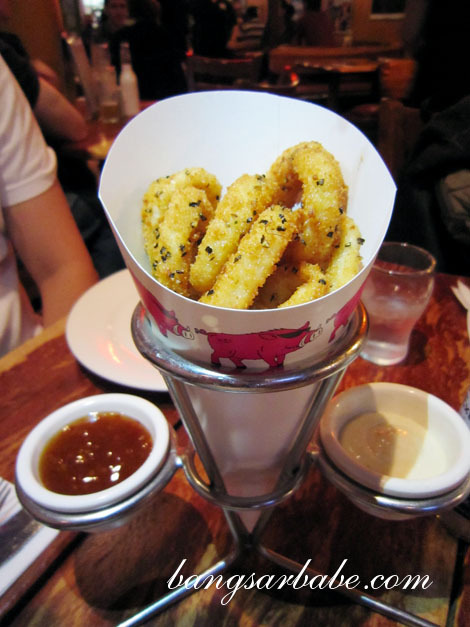 Our starter of fried calamari was nothing to shout about. In fact, it was very ordinary and the deep-fried versions from Chinese restaurants tasted better. 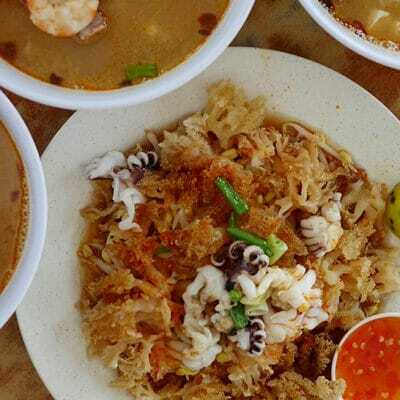 The batter here was soggy and heavy, and hardly did justice to the calamari. 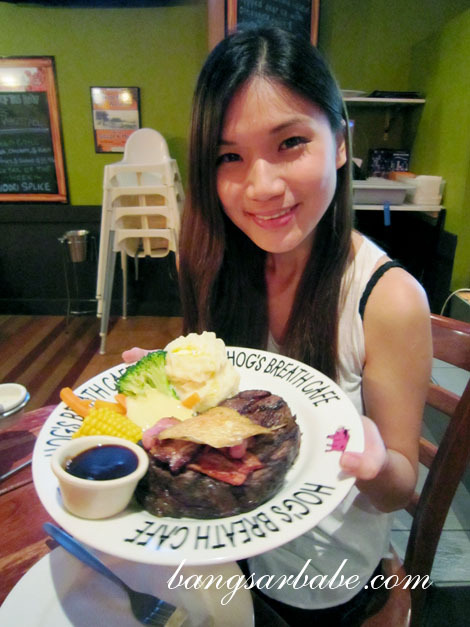 We shared an Aussie Prime Rib – Traditional Cut (AUD34.95). There is also a Lite Cut going for AUD27.95. 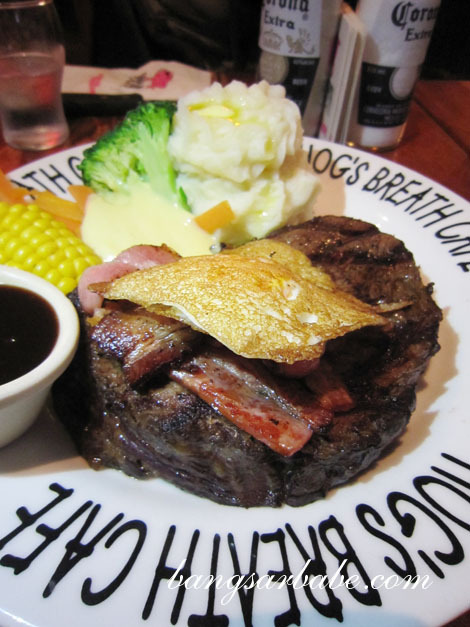 The chargrilled prime rib (450gm) came topped with a fried egg, two crispy bacon rashers and smoked BBQ sauce. While portion was generous, the prime rib was nowhere near the best steak I’ve eaten. The meat was cooked to medium with a juicy pink centre, but it was under seasoned. If you like your steaks to have a slightly rough texture, this might be for you. Sorry, I don’t think so! Overall, it was an average dining experience and for a place that takes pride in its steaks, this didn’t cut it for me. 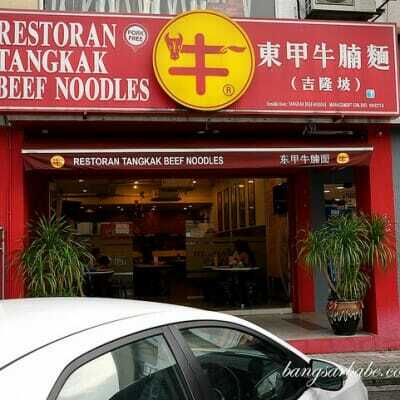 I’ve had better steaks in KL. 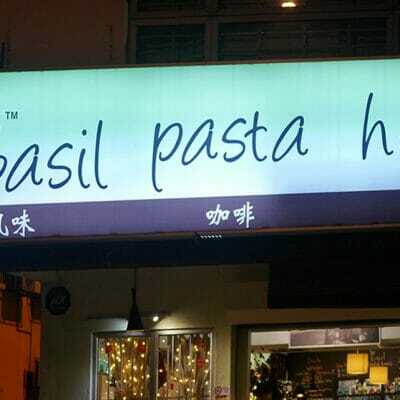 Verdict: It wasn’t “the best a steak can get”. hog’s breath sort of a chain restaurant, prob good enough for a casual meal but nothing more. 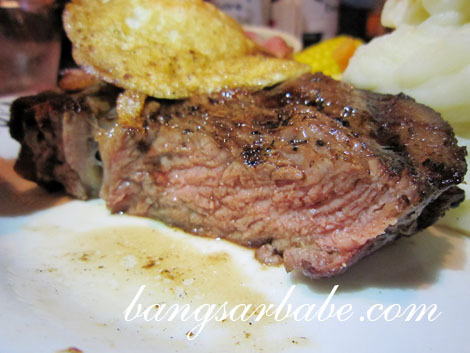 If you want good steaks, you have to go to Moo Moo..
Can’t disagree with @lotsofcravings. Hog’s breath is just so-so although pretty good value for money. Haven’t tried Moo Moo though. Sounds interesting. Not a fan of steak but porky…..any time! 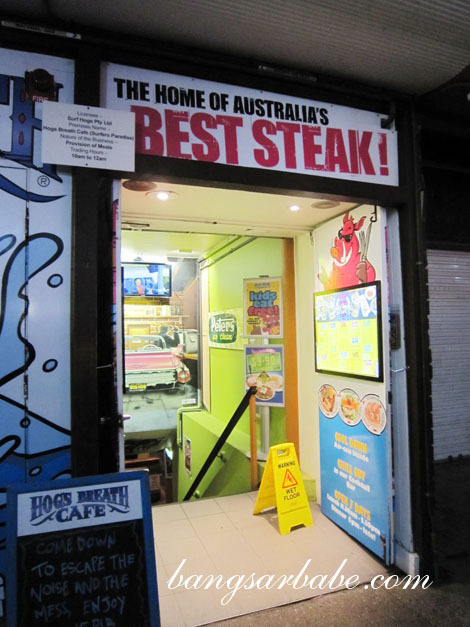 Come to melbourne and I will show what good steaks we have!